If a bill in California accumulates the necessary passing votes and Governor Gavin Newsom’s signature, the Golden State will be the first in the nation to require public universities to provide “medication abortions” at their on-campus health care clinics. Senate Bill 24, sponsored by state Senator Connie Leyva, passed the Senate Health Committee on Wednesday. Seven legislators voted in favor of it, while two Republican senators opposed it. Now it’s headed back to the Senate Education Committee. The bill was first introduced in December and would require student health centers on all University of California and California State University campuses to offer medical abortions beginning in January 2023. Medical abortions are performed within 70 days of gestation, which begins on the first day of a woman’s last menstrual period, according to Harvard Medical School. To terminate a pregnancy with medication, doctors often use a combination of mifepristone and misoprostol. Mifepristone is taken orally in the form of a pill and counters the effect of progesterone, the hormone necessary for pregnancy. Twenty-four or 48 hours after a patient takes mifepristone, she’s instructed to take misoprostol, as the first pill is most effective when taken together with the second medication. Misoprostol causes the uterus to contract, and up to 97 percent of women who take both medications have a complete abortion within two weeks. It can be administered by placing the tablets between the patient’s gum and cheek or it can be inserted vaginally. Common side effects, according to Harvard Medical School, include nausea, vomiting, bleeding and pelvic pain. In rare instances, heavy bleeding may have to be treated at the hospital. The College Student Health Center Sexual and Reproductive Health Preparation Fund would provide $200,000 grants to each public university student health center, as established in the bill. 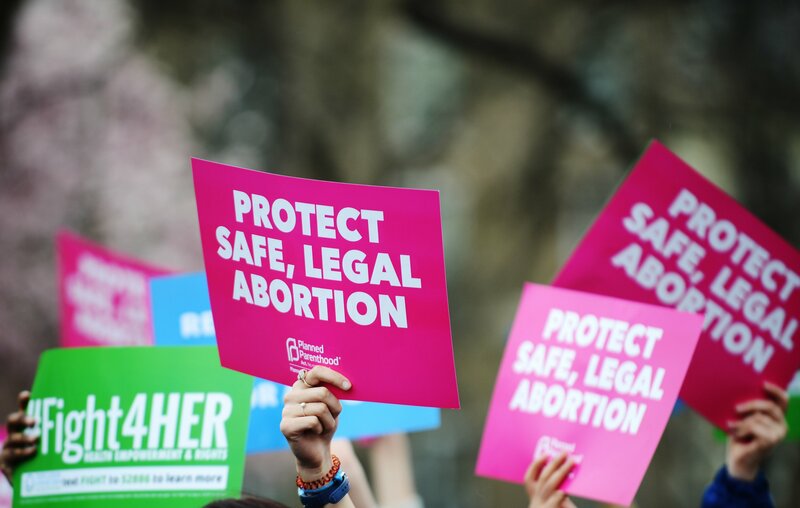 The grant’s intention is to cover the costs of medication abortion readiness and permits for several expenses, including the purchase of equipment, facility and security upgrades and training staff members. Funds would also be made available to cover the expenses associated with providing 24-hour telephone medical support for students who take abortion-inducing medication. Each year, beginning in 2021 through 2026, California State University and the University of California would be required to submit a report outlining a number of items, such as, the number of student health centers that provide abortion by medication and the number of abortions performed.